The 2019 Chevy Colorado is the lucky recipient of three new exterior colors – Crush, Pacific Blue Metallic, and Shadow Gray Metallic. We’d argue that Crush – a bright orange hue – is the most exciting of the three, and we just got our hands on some photos of the new color. 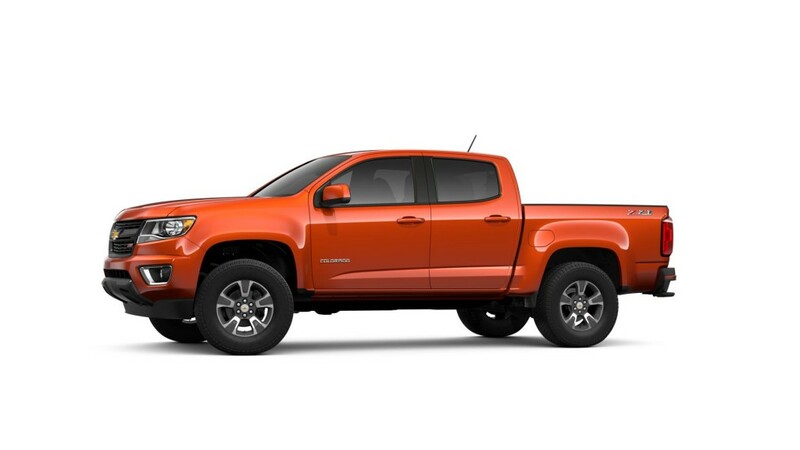 Assigned color code G16 and touch-up paint code WA-413C, Crush is a $395 option on the 2019 Colorado. It is available in conjunction with both of the truck’s interior color combinations. We were told by our dealer sources that the very first units of Crush-coated Colorados are currently en route to dealerships from the GM Wentzville plant, and are expected to be on the ground in the next 14 days. 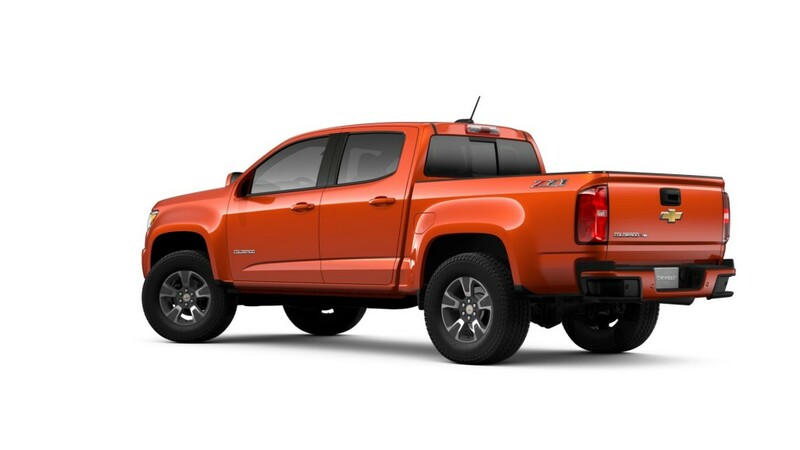 There are currently no comments on 2019 Chevrolet Colorado gets new colors. Perhaps you would like to add one of your own?